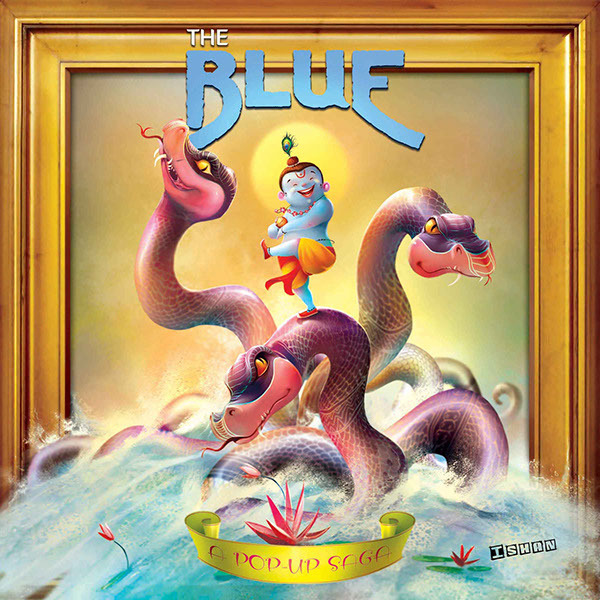 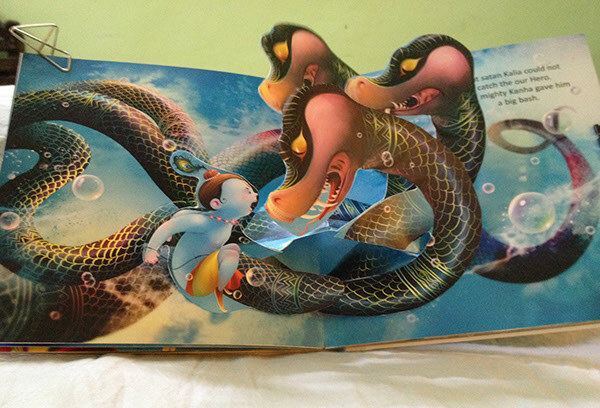 I am planning a pop-up book of adbenture of Hindu's blue God Krishna. 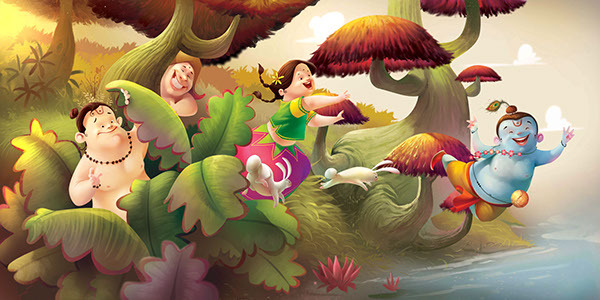 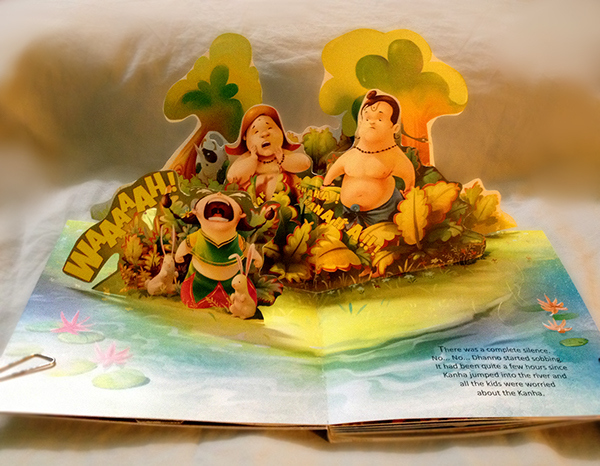 It's 7 page's illustration of adventure of Krishna's childhood. 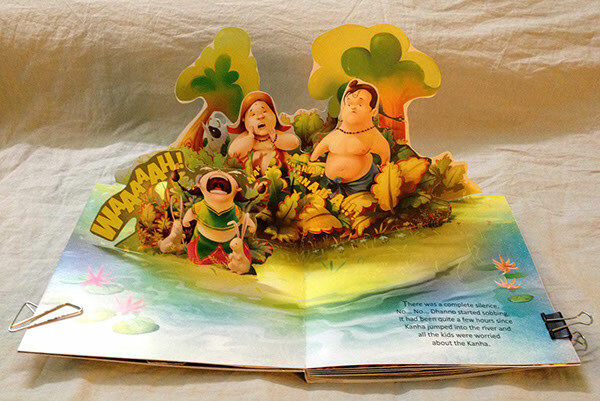 Soon I paste a link of my complete book. 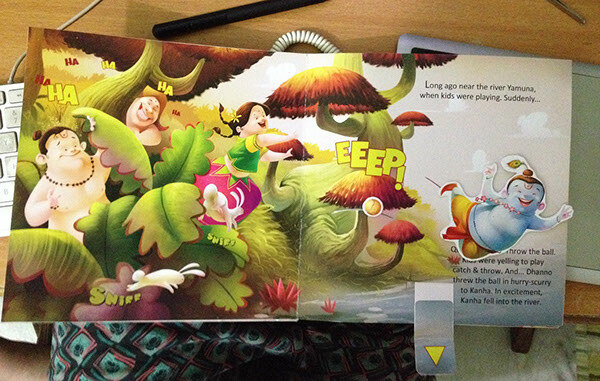 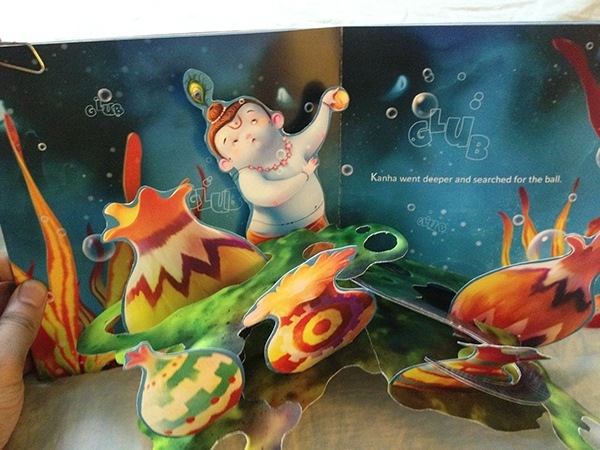 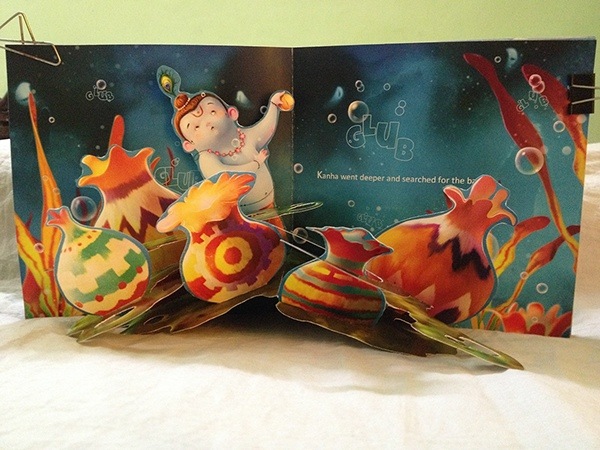 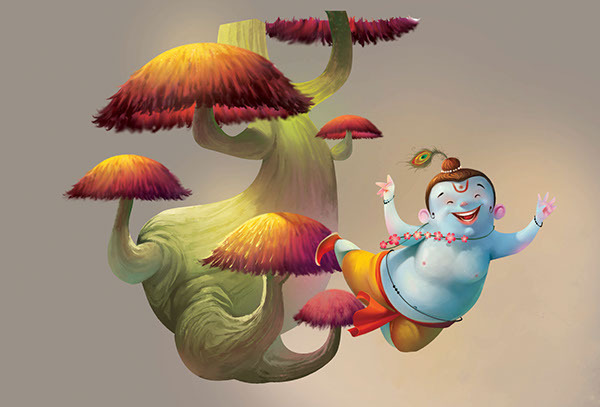 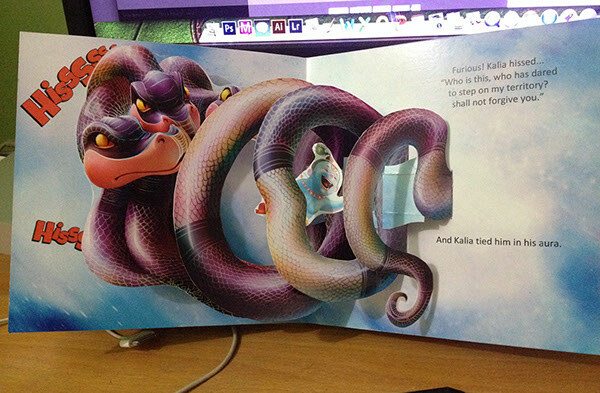 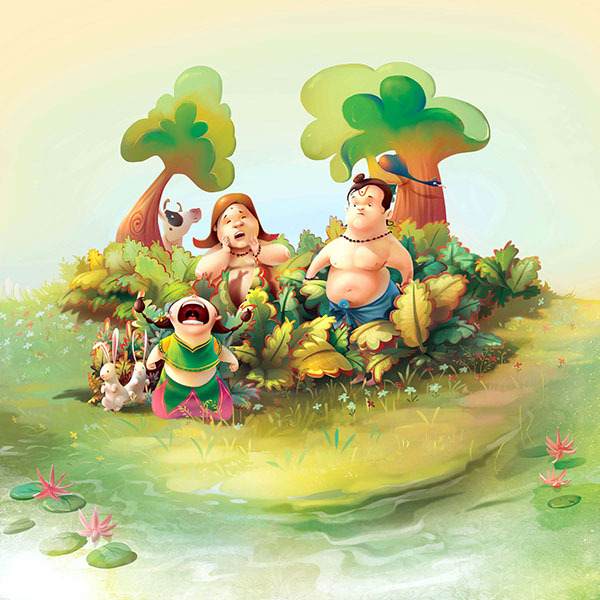 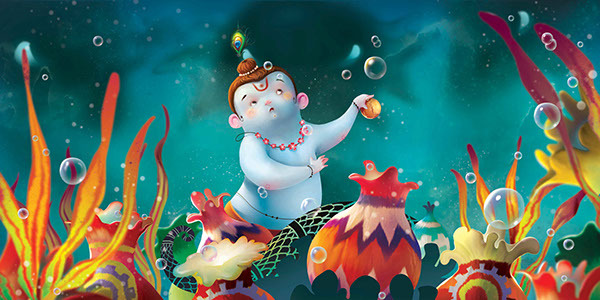 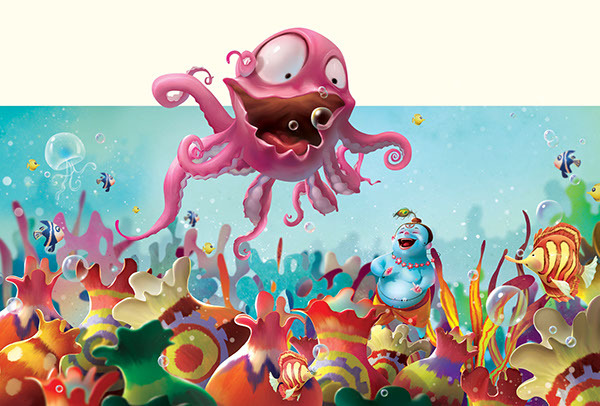 The book have 7 pop-up book and cute illustrations of Lord Krishna's childhood adventure.